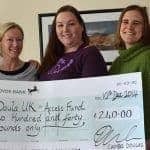 I am a mum and experienced postnatal doula based in Caversham, Reading and I feel extremely honoured and privileged to be able to support families. I am passionate in my belief that a mother should be given the time, space and opportunity to recover after the birth of her child, and crucially, to be able to enjoy and bond with her baby. I offer dedicated and unconditional moral support and mother-led practical help. I will be there for you and my aim is to nurture you, and support you and your family with the arrival of the addition to your family. 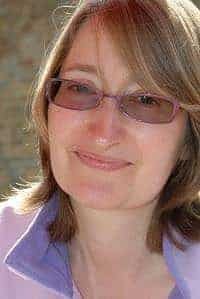 By helping you emotionally and practically I aim to leave you as a happy and confident mum.